Fear. What does it mean to you? 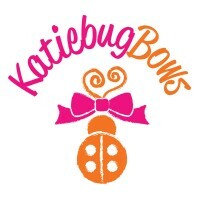 I’ve been working as a nurse practitioner for over 5 years now and am also a busy wife, mom of twin boys and 2 dogs. When I considered venturing into the world of network marketing, I had many, many fears! Fear of failure, fear of what others would think about me, fear of not having time…the list could go on. 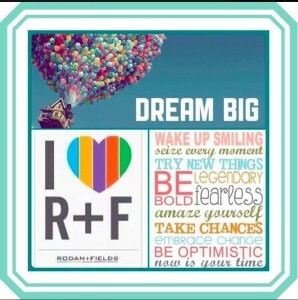 However, after taking the plunge with Rodan+Fields, I’ve realized that letting fear stand in the way of trying something new or doing something fun for myself is really only hurting ME. One of my favorite things about my company is the supportive team atmosphere. We are in business FOR ourselves but not BY ourselves. We benefit from constant coaching and training and fear is a frequent topic addressed. 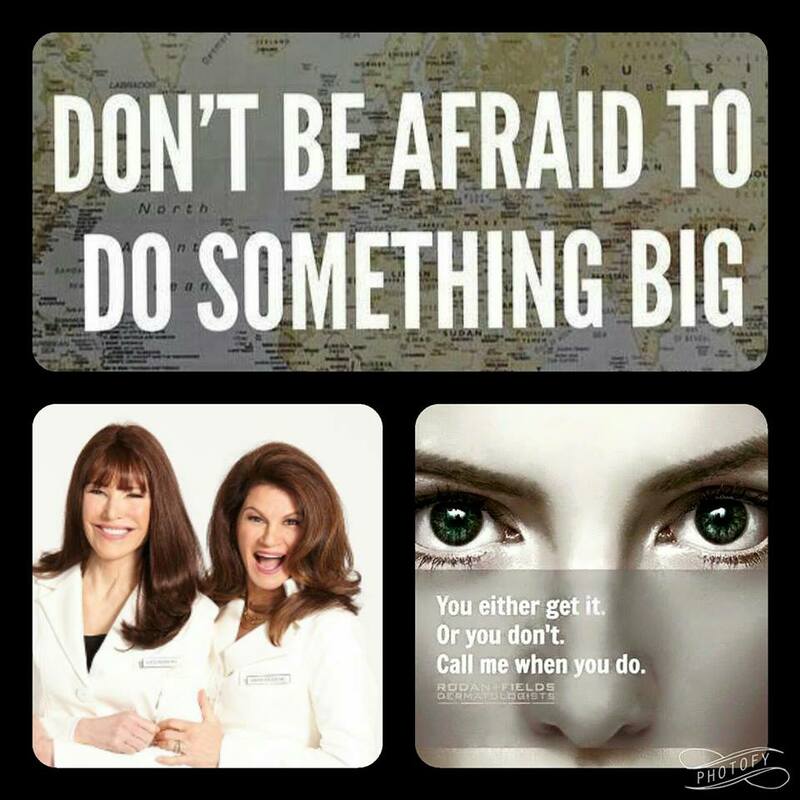 One of the phrases that I repeat to myself when these fears get in the way of my success with Rodan+Fields is “do it scared”. One of our amazing leaders spoke about this in a training call and it resonated with me. As moms, we “ do it scared” all of the time! Parenthood does not come with instructions and kids definitely don’t all follow the same path. As entrepreneurs, we have to “do it scared” as well! We all have goals for ourselves and our businesses. Fear of not meeting these goals is real, and I know, at least personally, that I almost didn’t start my business because I worried about “what if I fail”. 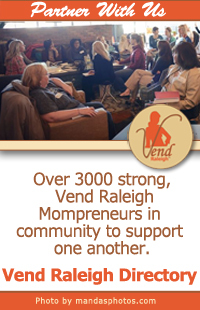 What if no one in my immediate network wanted to try my products? What if I never found any partners to join me in business? What if I hated it all together? But you know what? I went with my gut. 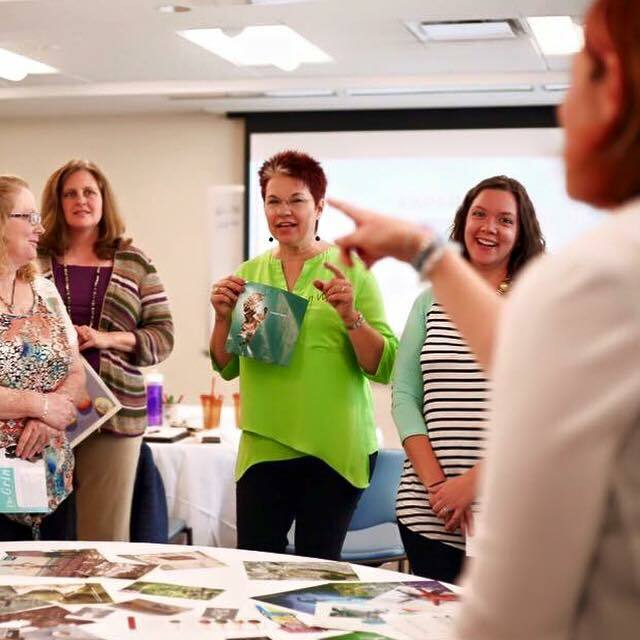 I joined the business and even if I miss a goal or meet it later than I had hoped, what I have learned on the journey to get there is just as important and meaningful! The personal growth that comes from learning from your mistakes is invaluable. How can you learn and grow in your business if you don’t stumble across mistakes/small failures along the way? I have found that re-framing my thinking around these fears really helps me move past them. Make a list of fears that are holding you back from starting your new business or even re-launching your current one. Then take a good look at it. I bet if you stop worrying about the “what if’s” and begin to think about the “how can I’s”, these fears will take a backseat to what could be an amazing opportunity. What does it mean to do it scared? We all know that with network marketing, we have to reach out to friends, family, teachers, co workers, neighbors, etc to let them know about our business. Do you have a list of people you would love to talk to but are scared of what they would think? Worried that they might judge what you are doing? We like to say those people are on our “chicken list”. Do you have a chicken list? If you don’t, I would consider making one. Jot down the names of at least five to ten people you would love to have on your team and why. Then, talk to them! Yes…reach out to them! Tell them about the opportunities with your company and why they would be awesome at it! You truly never know who will be interested in your business, your products, or who knows someone who would be interested. Don’t prejudge people. And honestly, I have found that most people are happy that you thought of them, even if they are not ready to learn more about my company. I try to reach out to someone on my chicken list at LEAST once a week. So I challenge you to think about it. What is holding you back with your business? 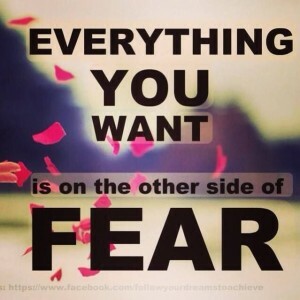 What fears do you have? 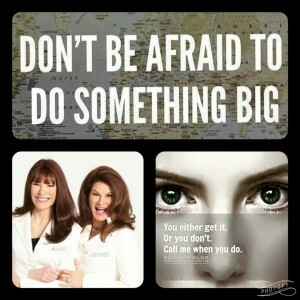 What will you do this week to “do it scared’? Me? I wrote my first blog post!!! Erin is native to North Carolina and loves all that the Triangle has to offer.She received her bachelors and masters degrees at UNC Chapel Hill.She currently works full time as a nurse practitioner and also loves to spend time with her husband and twin boys.She is enjoying her journey with Rodan+Fields, as it encompasses helping others, meeting new people, and stepping out of her comfort zone.